Coping with death and planning a funeral is one of the most difficult things we will ever be asked to do. Yet, we are generally unaware of our funeral rights and don’t know how we can have genuine and meaningful involvement in the whole funeral experience. The following information is provided to help consumers plan a funeral, compare prices and save money in Adelaide. Planning a funeral and finding a funeral director you can trust in Adelaide can be emotionally and financially difficult, so let us help. With such a competitive market, costs in Adelaide will vary greatly depending on the company you choose, where the service is held, and the type of choices you make. Depending on what you need, some will specialise in certain religious ceremonies while others offer many different types of service. Most funeral directors will generally offer a fixed package and have different pricing structures, so it is important that if you don’t pay for things you don’t want or need and stay on a budget. Use our online planning and bidding service to request quotes from a number of different companies before you make a decision on which company is best for you in Adelaide. When a loved one dies, grieving family members and friends often are confronted with dozens of decisions to make — all of which must be made quickly and often under great emotional stress. What kind of service should it be? What company should you use? Should you bury or cremate the body, or donate it to science? What are you legally required to buy? What about the availability of environmentally friendly or “green” burials? What other arrangements should you plan? And, practically, how much is it all going to cost? Planning all this yourself can save you time and money as well as reducing the stress your family and friends face at a time of intense grief. It will allow you to discuss and plan the arrangements, in the privacy of your home, and avoid a sales focussed environment before selecting a funeral director. 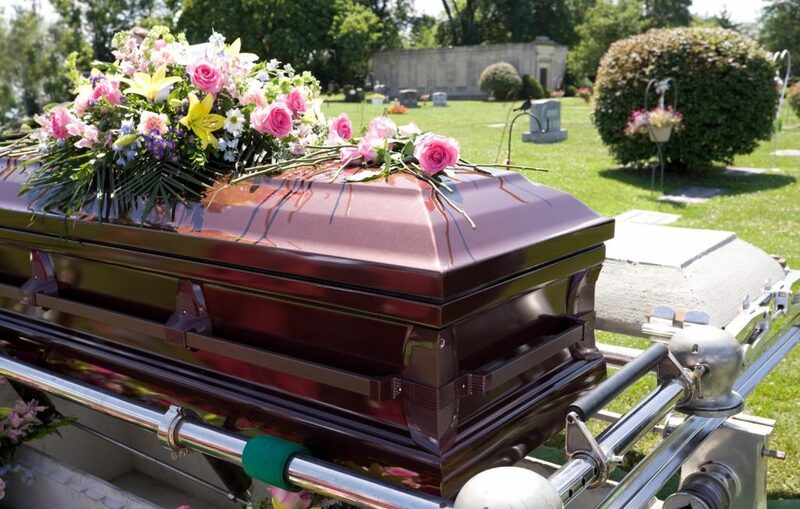 eziFunerals allows you to create a funeral plan online to enable you to plan and record your wishes regarding your or your loved one’s funeral. You will be able to record details you or your family will need for official records, identify how you would like you or your loved one to be put to rest, and clearly express which inclusions you would like in the funeral, the type of memorial service (if any) and the location of cremation or burial. The costs charged by different companies can vary significantly? Without comparing prices and services, you can’t tell whether their fees are reasonable. Most companies don’t provide itemised costs and may try to “sell” you different packages. This makes it hard for you to compare prices from different businesses and avoid being over-charged for things you never asked for, don’t want or need. Although, it may be emotionally difficult for you to ‘shop around’ for services, it makes sense that you should use the same techniques you use with any other major purchase. While we can provide you with an idea of prices to expect – the best way to find out how much it will cost is to create a plan and request quotes from local family owned businesses through eziFunerals. Search our website for funeral directors in Adelaide if you are thinking of contacting local businesses to quote on your plan. This way you can compare and select the right funeral director at the right price. The independent funeral homes that are listed on our website are here to help you before, during and after your time of need. We work together to ensure that consumers receive transparent information and the best possible standard of service at the most realistic cost.